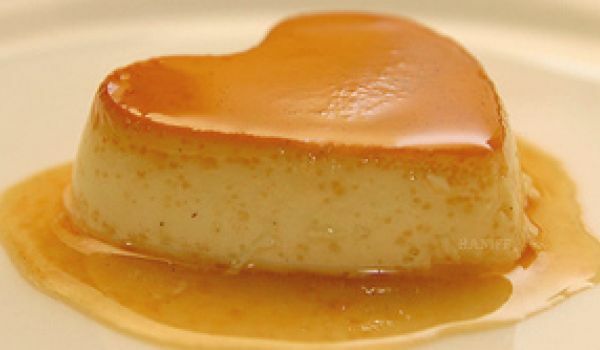 Our Fathers Day Recipes section contains a variety of traditional Fathers Day recipes. Father's Day is celebrated honor the invaluable contribution of fathers. Celebrate Fathers Day along with some delicious food. Try our easy Father Day recipes. Black forest cake is a popular German dessert. 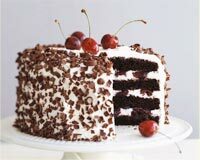 Learn how to make/ prepare Black forest cake by following this easy recipe. 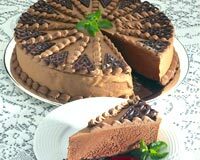 Chocolate Mousse Pie is a very popular recipe. Learn how to make/prepare Chocolate Mousse Pie by following this easy recipe. What's your comfort food? Chocolate, right? Then why not transform your favorite bar of heavenly dark chocolate into something as decadent as a chocolate pudding. The result is worth every bit of effort you put in! 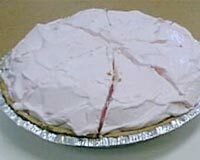 Watermelon Pie is a very popular recipe. Learn how to make/prepare Melon Pie by following this easy recipe. The very sight of a choco roll will get any sweet tooth drooling uncontrollably. What makes this desert a league above the rest is the dash of coconut and the crunch of biscuits that blends with the viscous choco filling. 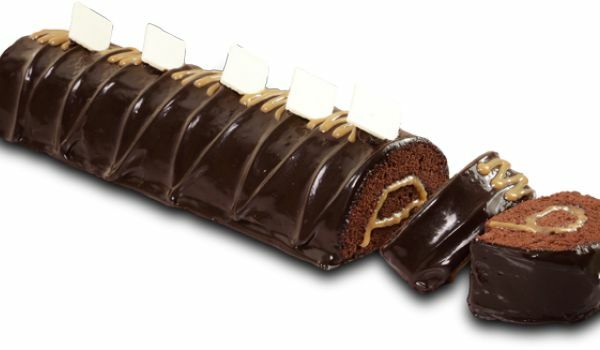 All in all, the choco roll is a treat to eyes and the palate. 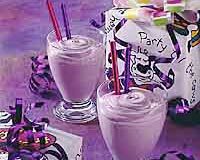 Purple Cow is a very popular recipe. Learn how to make/prepare Purple Cow by following this easy recipe. Cheese Tomato Sandwich is a very popular recipe. 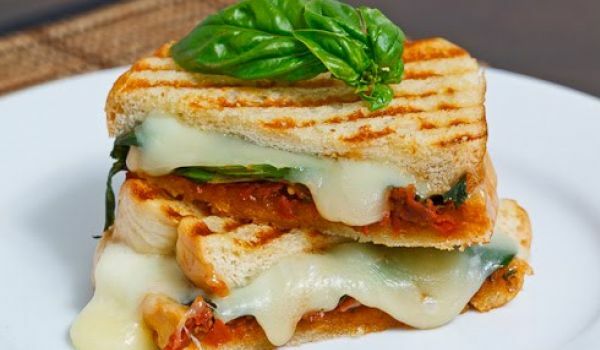 Learn how to make/prepare Cheese Tomato Sandwich by following this easy recipe. 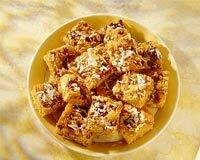 Butterscotch Brownies is a very popular recipe. Learn how to make/prepare Butter Scotch Brownies by following this easy recipe. 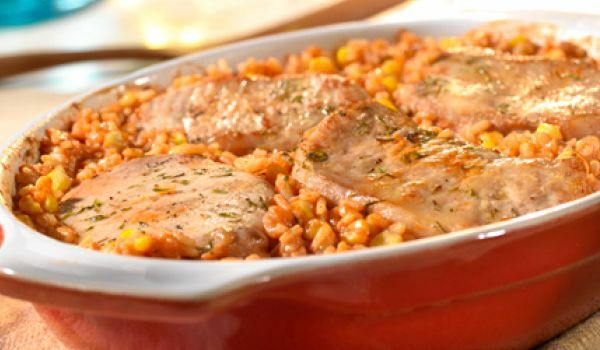 Enjoy this delicious Cilantro Chicken with Zucchini Spanish Rice as a main course meal. 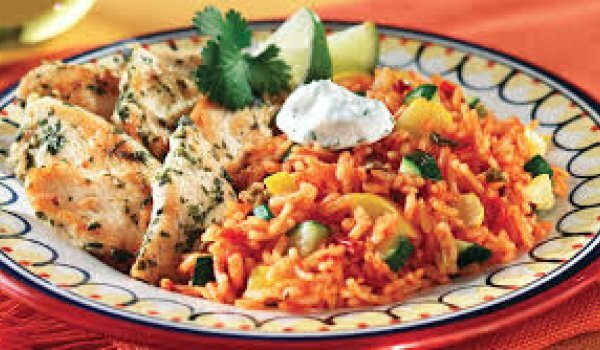 Learn how to make/prepare Cilantro Chicken with Zucchini Spanish Rice by following this easy recipe. Spanish Rice Bake is a savory rice dish, usually had for lunch. Learn how to make/prepare Spanish Rice Bake by following this easy recipe. 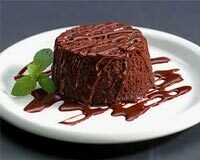 Eggless Chocolate Cake is a mouth-watering and a delightful British dessert. Learn how to make/prepare Eggless Chocolate Cake by following this easy recipe. 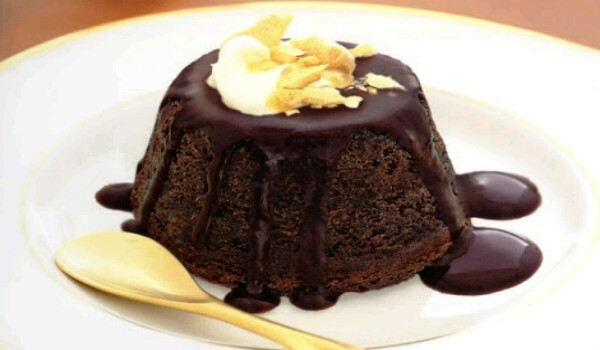 Chocolate Pound Cake is a very popular recipe. Learn how to make/prepare Chocolate Pound Cake by following this easy recipe. 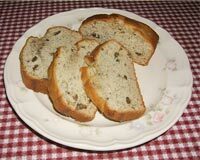 Banana Nut Bread is a very popular recipe. Learn how to make/prepare Banana Nut Bread by following this easy recipe. Orange Salsa is a very popular recipe. Learn to prepare Orange Salsa by following this simple & easy recipe. Chinese Samosa is a very popular recipe. Learn How To Make Chinese Samosa by following this easy recipe. 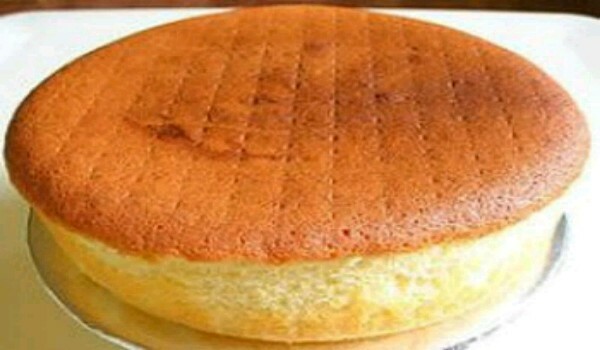 Eggless Sponge cake is a healthy version of cake for all those who have a sweet-tooth. The best part of this cake is that it does not have all that unnecessary cream on it, making it a lot more healthy. It is generally made during birthdays and personal parties. Chocolate Spring Rolls is just a sweeter version of the yummy spring rolls. Learn how to make/prepare Chocolate Spring Rolls by following this easy recipe. 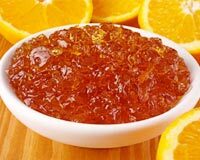 Orange Jelly is a very popular recipe. Learn how to make/prepare Orange Jelly by following this easy recipe. 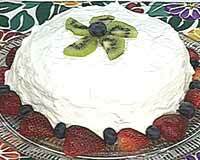 Watermelon Cake is a very popular recipe. Learn how to make/prepare Melon Cake by following this easy recipe. Chocolate French Toast is a very popular recipe. 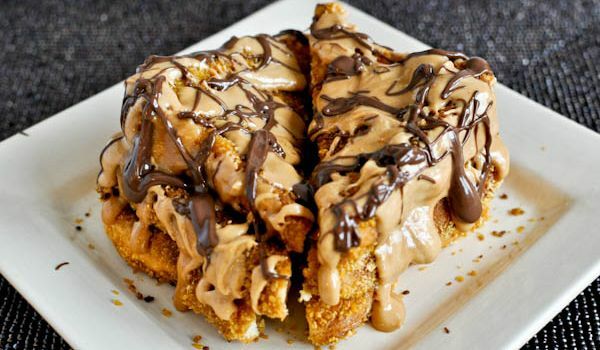 Learn how to make/prepare Chocolate French Toast by following this easy recipe. Simple, healthy and tasty - what else do we need to include a dish in our preferred food list. 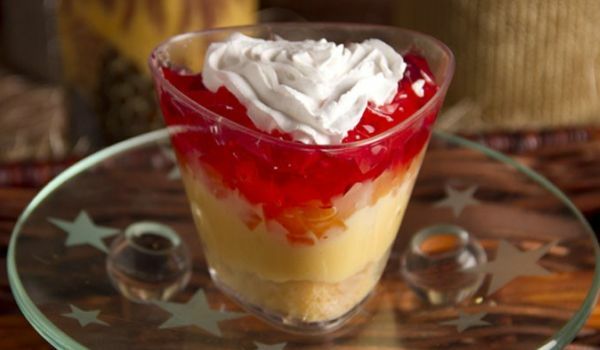 Chesses pudding is one of those dishes and we bet, you will forget about your waistline after the first bite of this sweet. If you want to test your culinary skills, this is one of the safest options to start with. 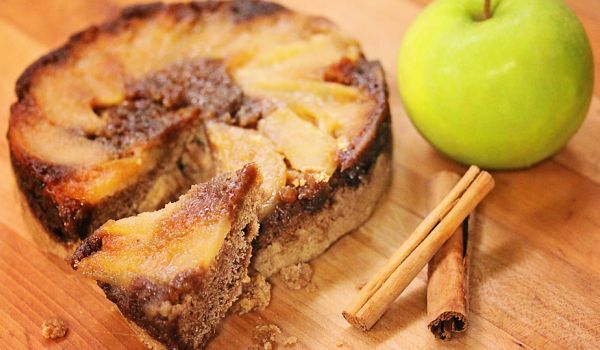 Apple Coffee Cake is a delicious and healthy cake recipe. Learn how to make/prepare Apple Coffee Cake by following this easy recipe. Blueberry Pie is a very popular recipe. 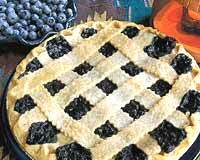 Learn how to make/prepare Blue Berry Pie by following this easy recipe. 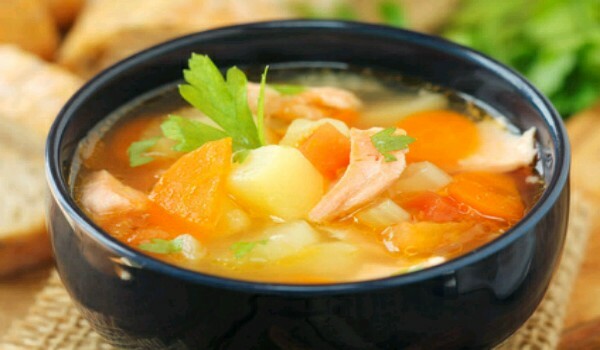 Extreme Diet Soup is a very popular recipe, especially amongst weight watchers. Learn How To Make Extreme Diet Soup by following this easy recipe.